My family and I have hunted pronghorn for years in Wyoming and southeastern Montana. We finally found what we were looking for in the area around Gillette. Lots of pronghorn with licenses that don’t require any points to draw. We know what someone who lives out of state and has never hunted pronghorn before is looking for. 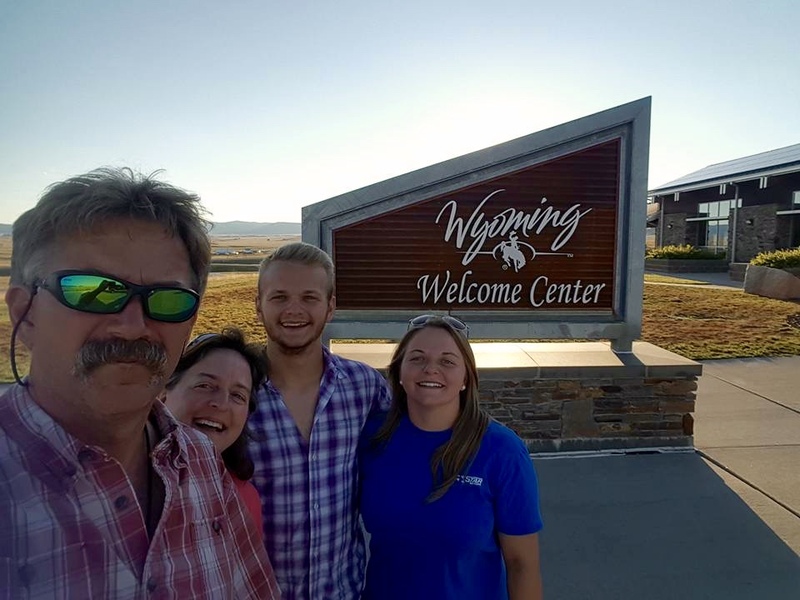 Pronghorn Paradise is a family operated, private ranch located in Campbell County, Wyoming. We offer 4 day fully guided, archery pronghorn hunts. Lodging, food, and transportation on the ranch are all provided. This is a great hunt for couples and families. Our goal is to provide you with a fun hunt that you will want to talk about for years to come. Send us a message or give us a call. Bowhunters guiding bowhunters. POWERED BY SQUARESPACE.